Artefacts in the Egyptian Taste were manufactured in Europe on a massive scale, a fact rediscovered during excavations in Rome during the Renaissance, when once again Egyptianisms were drawn upon for many works of art. 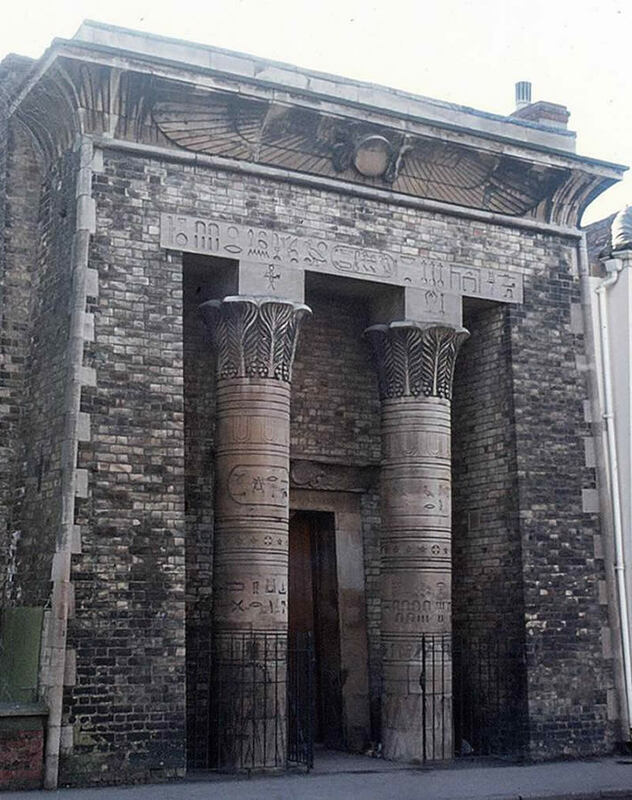 Subsequent events, such as the Napoleonic invasion of Egypt, brought about an outbreak of Egyptomania, informing furniture-design, décor, architecture, and aspects of that phenomenon have recurred, notably in the latter decades of the 19th century, then a further enthusiasm for things Egyptian prompted by the discovery of Tutankhamun’s tomb influenced Art-Deco design, and there have been more instances ever since then. In this stimulating lecture, the influence of Ancient Egypt on the West is explored, starting with the Death of Cleopatra and the absorption of Egypt into the Roman Empire, when not only a taste for things Egyptian influenced art and architecture, but the embrace of Egyptian religious cults had a profound effect on Western religion and culture.